1. 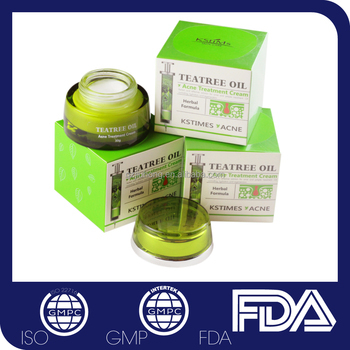 Teatree oil acne treatment cream is intergreation of a varity of plant extract, which are gentle and meticulous. 2. It functions as cleaning deep inside the pores to remove dirt, unclog the pores, adjust the PH of skin by specialized formula. 3. 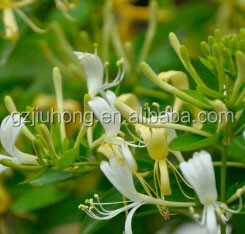 It has good effect for ance and pimple treatment. It could remove the acne and pimples in 3 days. This is the good resolution for acne and pimple treatment. 4. It fits for both male and female using, suitable used day and night. 5. Quick and fast effect for acne treatment, without side effect. 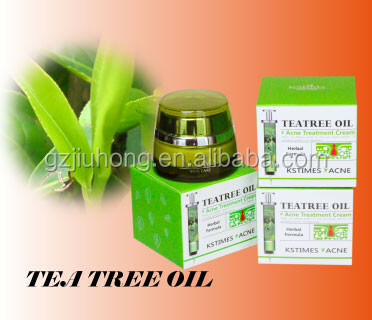 Herbal without side effect, Teatree oil & witch hazel, etc. Visible effect in 3 days. 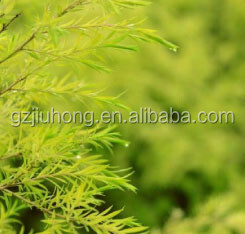 The tea tree oil have ability to kill bacteri, and it well works in anti-inflammatory for the acne and pimple. It is the natural sedatives for the acne skin especially the inflammatory skin. It also shrinks and minimizes the big pores. 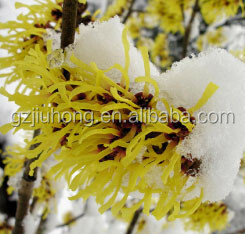 It could deeply clean the skin, remove the the oil from the pore. It could quickly remove the normal acne and pimple in only 1 or 2 days, Balance the oil and water for you skin. Give the health skin for you. . 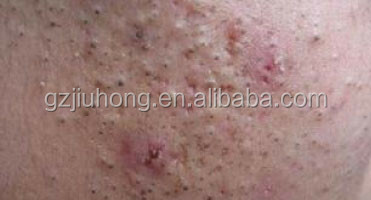 Cure the serious acne problem and removing the blackheads. It could anti-inflammatory for the skin, cure all the acne problem. 9 or 12 pcs will be put into a medium box, and then 8 medium boxes will be put into a carton. We will packed the products with strong cartons to make sure of the safty during transportation in case of any damaged. 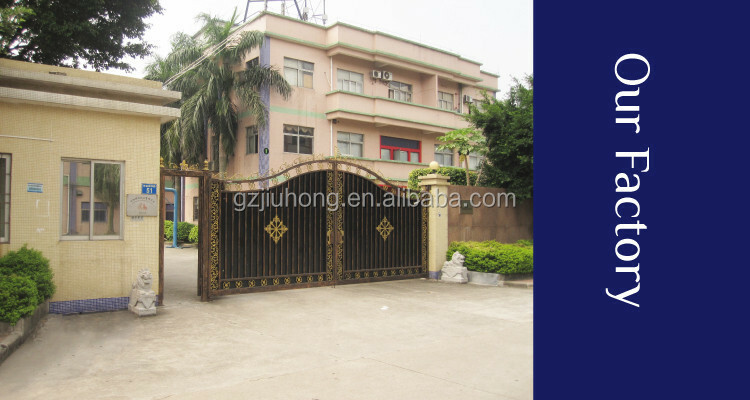 Guangzhou Nine Red factory is the OEM factory of cosmetic products in China, with over 30 years experiences. 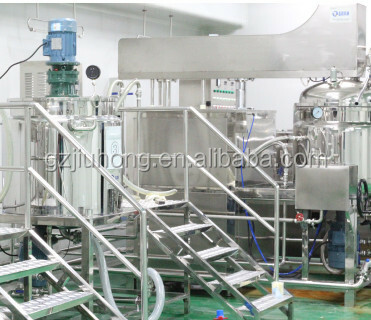 With advanced high grade dust-free workshop, our factory meet the standards of FDA and GMP, and is approved by GMP and ISO, etc. 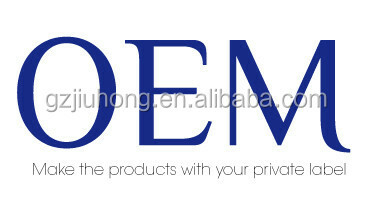 With over 25 years experieces in OEM service, we could help our clients to build up their own brand name. Our professional designer could assite you to design your products. With the continuous R&D investment, we have the professional R&D team who is focuse on develop new effective products to meet market demands.